Response to an alumni support letter that was sent to President Nikias. 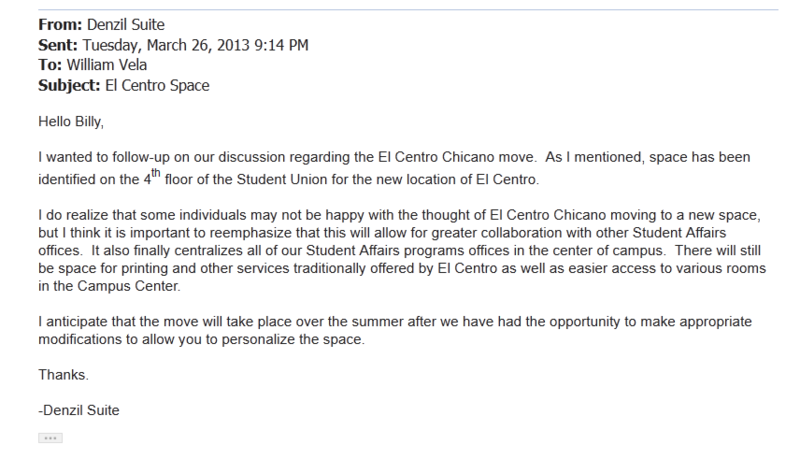 If you receive any responses from administration, please keep El Centro Ambassadors updated through email. Also, remember to CC elcentroambassadors@gmail.com on all letters sent to administration.